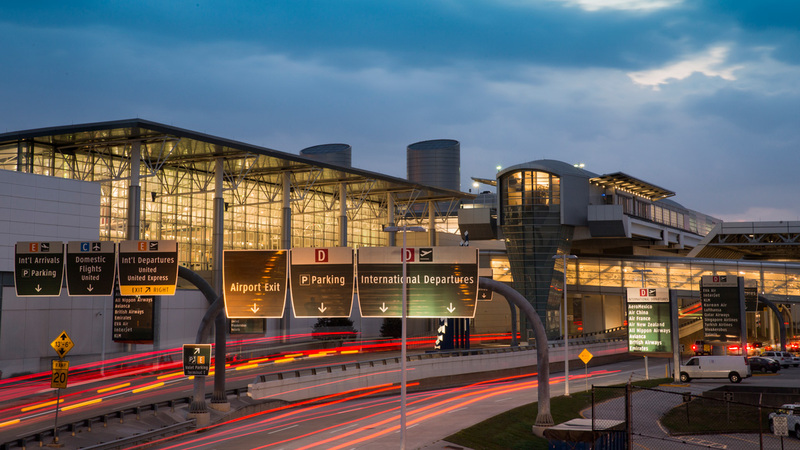 The City of Houston can now boast two 4-Star International airports as the rating for George Bush Intercontinental (IAH) has been upgraded for 2018. Houston Hobby Airport (HOU) has successfully maintained the 4-star airport rating for a third consecutive year. 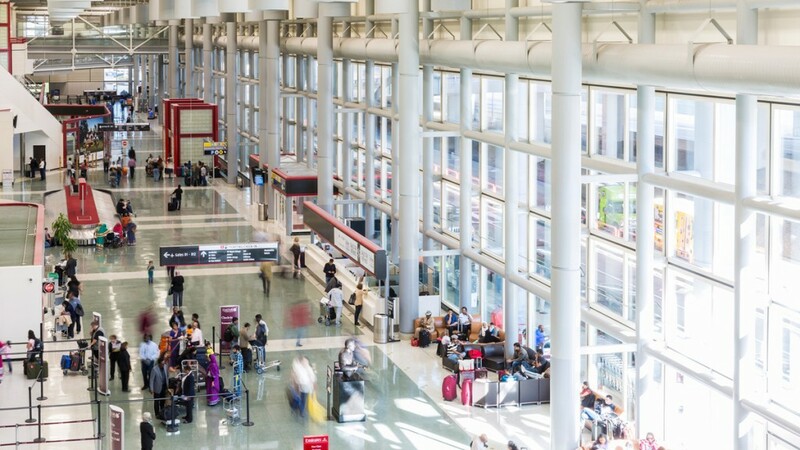 Houston Airport System (HAS) has progressively been upgrading standards at both airports over the last 3-years, working closely with anchor tenants United Airlines at IAH and Southwest Airlines at HOU to improve the product and service offer. One of the most notable upgrades has been to the critical area of terminal cleanliness. Skytrax has witnessed improvement in cleanliness at most customer touchpoints, and a progressive rollout of Smart Washroom monitoring has played a significant part in this turnaround in standards. At IAH, the food and beverage offer has further improved as part of the United Airlines cooperation with OTG in the new Terminal C North concourse. At both airports there is a strong focus on providing local food choices, and this mixes well with more recognised national and International brands. 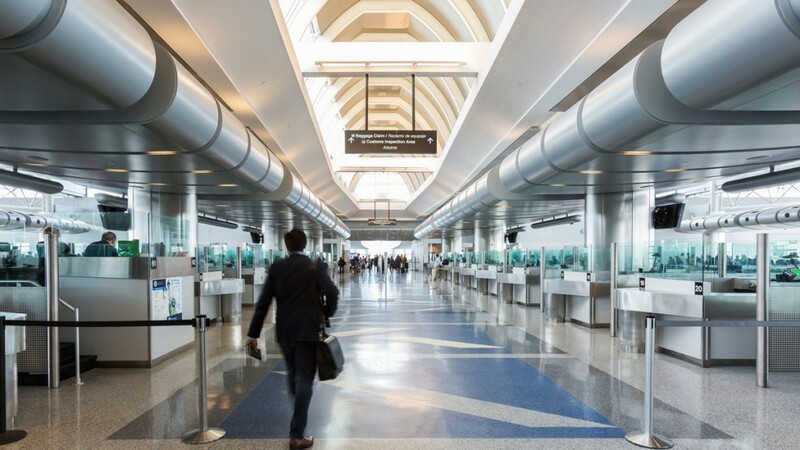 Immigration and customs processing has been modified to streamline the process for both domestic and International passengers, and over 80% of customers are processed in less than 40-minutes. Further improvement to terminal seating is expected during 2018, as well as the expansion of a new signage concept at IAH which is in supplement to the world first no download, turn-by-turn way-finding.